Dance Mogul: Please introduce yourself briefly to our audience. Rachel Truitt: My name is Rachel Truitt, artistic director for Gotta Dance Contemporary. 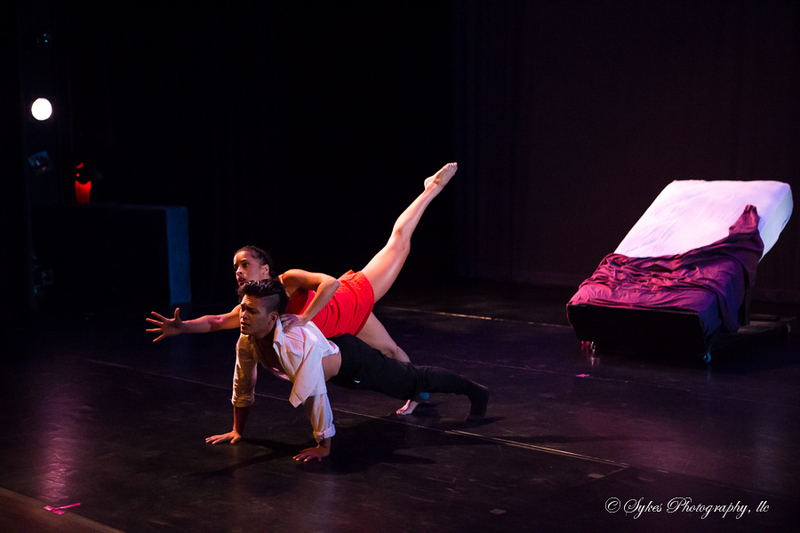 Gotta Dance Contemporary is in its sixth season, we pride ourselves on being a healthy fusion of contemporary movement, ballet, jazz, and hip-hop as well. Dance Mogul: Please give us some background information about your dance company? 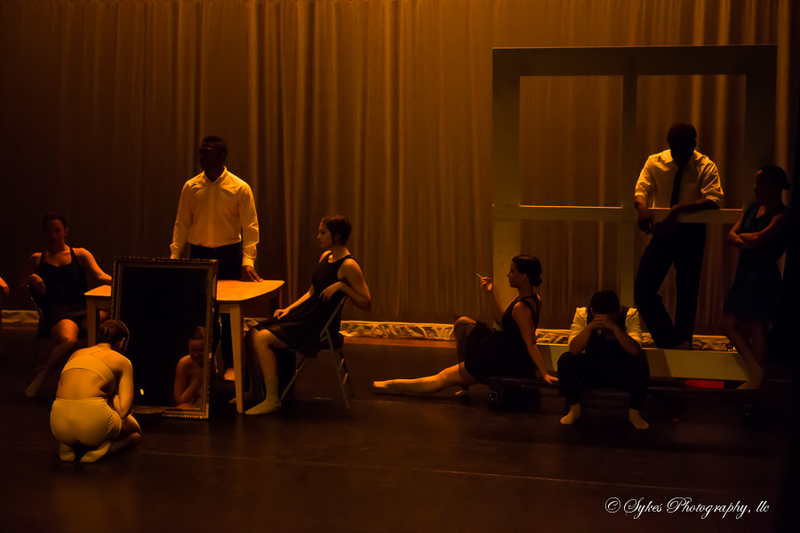 Rachel Truitt: We employ 10 professional dancers and currently train approximately 20 apprentice Company dancers. Dance Mogul: What is your companies mission and purpose? Rachel Truitt: Our mission is to continue to offer our community and growing fan base a well-rounded performance featuring many different forms and studies of dance as well as reaching out to our younger upcoming generation of dancers, training them how to excel and succeed in this business. Dance Mogul: Tell us about your show this weekend? Rachel Truitt: Our performance this past week was called SURFACE. The main focus of the show was how we tend to only look at what is on the surface instead of looking deeper, encouraging our audience not to focus on material things but to focus on the people around us continuing an effort to remind the younger generation to love themselves and not to judge themselves and each other so harshly. Dance Mogul: What do you hope the audience takes away from your production? Rachel Truitt: Our show featured live music created by Recording artist Prisca, in addition to our performance we also produced a concert series to accompany the dance performance, this concert series included Prisca and band, Nick Hagelin & five-time Grammy-nominated “Mad Violinist” and the Symphony crack orchestra. Dance Mogul: What can we expect to see in the future of your company? 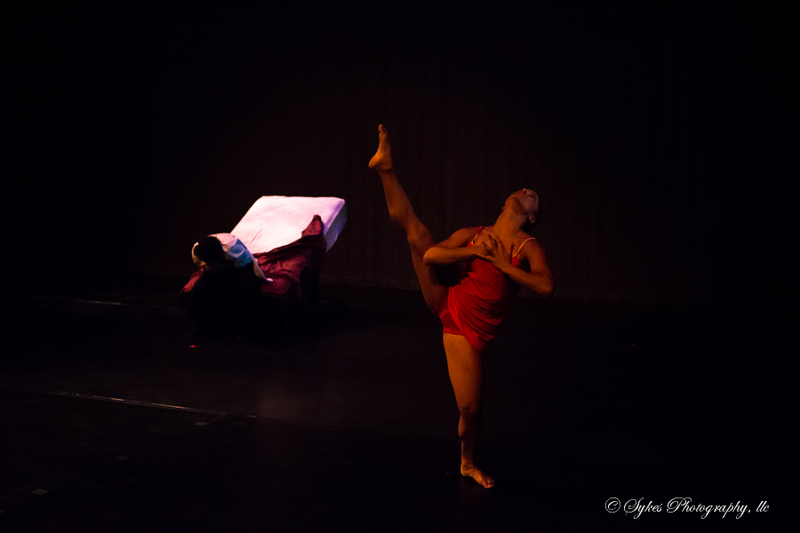 Rachel Truitt: Our apprentice program summer semester focused on teaching the students how to create their own choreographic works, each of the dancers set their pieces on each other and performed during our concert week. Auditions for the fall semester for both our apprentice program and our pro company dancers are August 30th, Sunday from 6:30 PM until 8:30 PM at Gotta Dance Atlanta. Dance Mogul: Is there anyone that you would thank that assisted you with your current project? Rachel Truitt: I appointed my co-artistic director AJ Paug over the course of this last year he has helped me tremendously in the process of creating and producing this show, he is one of the most humble and creative people that I know and I am blessed to have him onboard. I also would like to thank Kim Thomas owner of Gotta Dance Atlanta, without her faith in my vision we would not be here today. 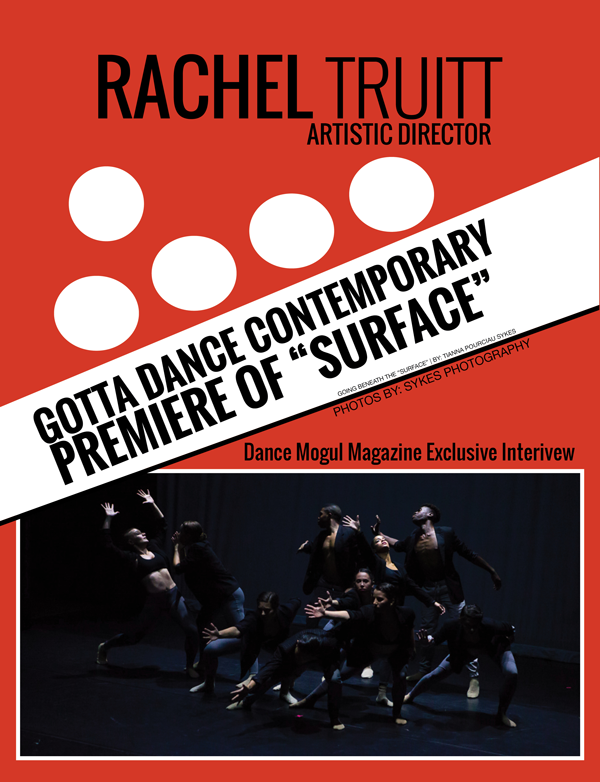 Rachel Truitt Artistic Director of Gotta Dance Contemporary premieres "SURFACE"